Over 1,200 elementary, middle and high school students across the state will be urging drivers and passengers to reduce risky behaviors while on the road with the annual “Stop If You Love Me” campaign. 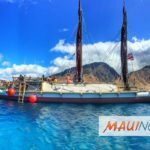 Nearly 40 schools on four islands will participate in the campaign from Feb. 12-16, 2018. 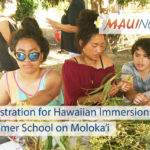 On Maui, Lihikai Elementary, ʻĪao Intermediate, Kalama Intermediate, Lahaina Intermediate, Maui Waena Intermediate, St. Anthony Intermediate, and Baldwin High will participate. During the safety campaign, the DOE Driver Education Program will work with students to encourage drivers and passengers to eliminate dangerous driving behaviors such as cell phone use, texting, driving intoxicated, road rage and speeding, lack of seat belt use, distractions by passengers, and to also educate young people about the risks those behaviors present. 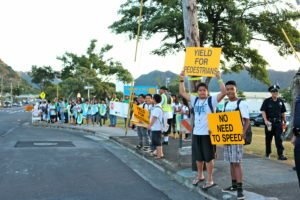 In addition to spreading messages on driver, passenger, pedestrian, and bicycle safety, the students will distribute more than 25,000 campaign items, host presentations and sign waving events, and encourage parents to sign a pledge to eliminate dangerous behaviors. 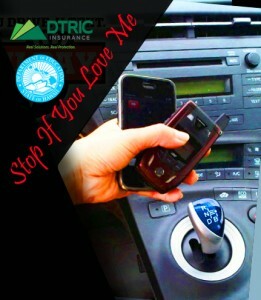 The “Stop If You Love Me” campaign is sponsored by Hawaiʻi State Department of Education’s Driver Education Program, DTRIC Insurance, and Par Hawaiʻi.